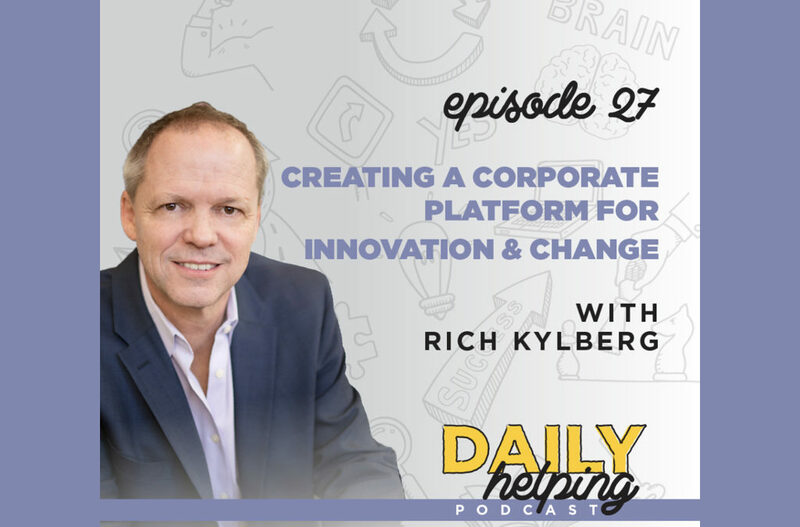 Today our expert guest is Rich Kylberg, a dynamic, charismatic, innovative and transformative C-level corporate marketer, communicator, and entrepreneurial CEO. He has been referred to as “the ‘ultimate change agent’ within corporate America today,” and he’s currently a Senior Vice President at Arrow Electronics. Before working at Arrow, Rich spent nearly 20 years as an entrepreneur in the world of broadcast communication. He had a mission to use the tools of communication to make the world a better place, but eventually changes in technology ushered him out of the industry. Before Rich joined Arrow, they were a multi-billion dollar company… but they were relatively anonymous. It was his job to help make Arrow favorably stand out in the world. Intranet – An internal distribution channel. Once you figure out what your message is, you have to distribute it. By aligning all of the employees at Arrow with this message, Rich is able to facilitate a platform of innovation and change that leverages the full force of a $24 billion technology company.